Collar Slim Line Penthalon Bearpaw Hay 1 producto. 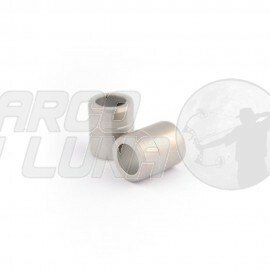 Collares para tubos de carbono Slim Line Penthalon Bearpaw. Medida 5,15.